Step 2 – Once you checked and your name is available, begin the registration process immediately! 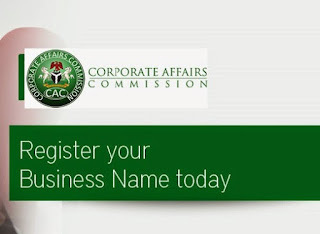 Obtain the Business Name registration form for N250 (as at February 2013) and fill it. Step 3 – Take your completed form to the Federal High Court or State High Court for attestation. That one cost N250 but if you don’t know your way, those guys will short change you – I paid ₦800 for Palness Media. So, when you get there, ask for where you can do attestation.